Though the high school graduation rate for public school students has increased in recent years, racial disparities still exist. According to the U.S. Department of Education, the national graduation rate reached an all-time high of 82 percent in school year 2013-14, with 73 percent of African American students graduating in four years. While graduation rate increases are good news, research shows that some students are not prepared for college upon graduation. In fact, only six percent of ACT-tested African American high school graduates met college readiness benchmarks in each of the four primary subjects: English, reading, math, and science, compared to 28 percent for all students in 2015. So even if they do defy the odds and make it to college, they will most likely have to take remedial courses. Taking these courses—which require college tuition but generally don’t come with college credit—makes it even harder for these students to stay in college. This is especially troubling since African American students are more likely than other racial groups to receive financial aid for college. That is definitely bad news for black students and their families. It’s also bad news for our communities and for our nation. But there is good news. Government officials have started paying attention to this educational crisis. 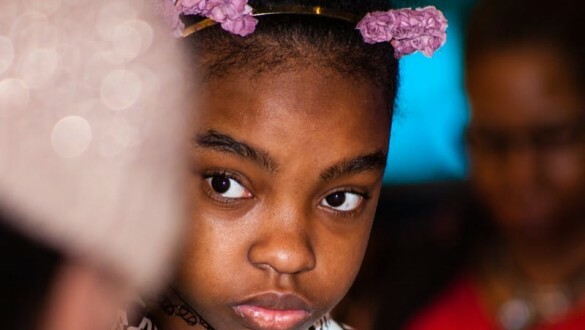 In 2012, the White House issued an executive order that lays out an ambitious plan to improve African American educational outcomes and is inviting African American leaders to drive and participate in the effort. UNCF is doing its part as well. As the nation’s largest and most effective minority education organization, UNCF has always been committed to increasing the number of African American college graduates. 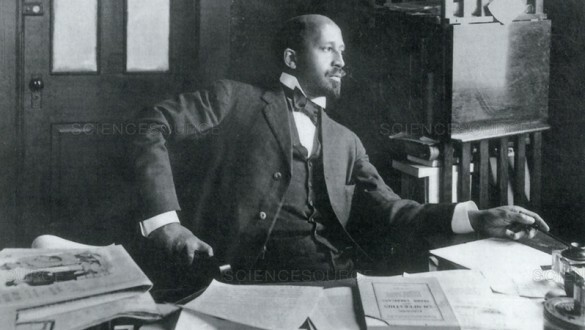 Now, we have expanded our focus to include increasing the number of African Americans who are college-ready. 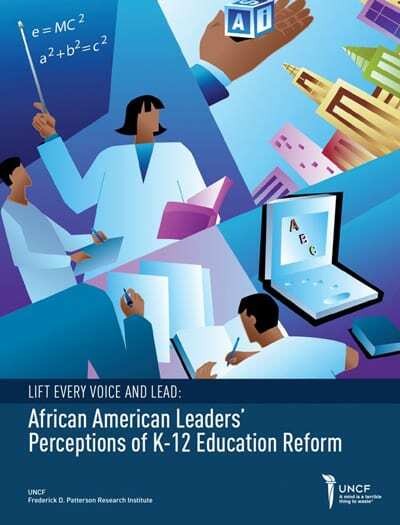 What do African Americans think about K-12 education? What can be done to improve opportunities for younger students? Find out by reading reports from UNCF's K-12 Advocacy group. A comprehensive college readiness checklist that outlines the pivotal steps in preparing for college, and shares additional websites and resources that are useful to students as they prepare for their post-secondary journey. 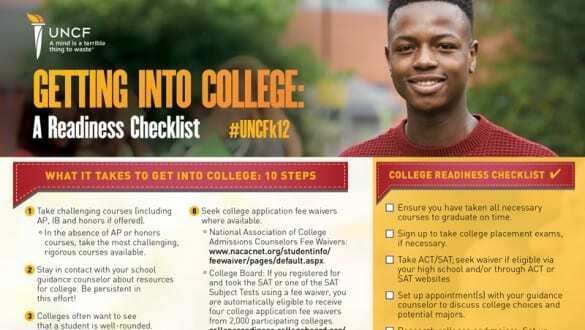 Why is UNCF focusing on college readiness? The data makes it clear: disparities do exist. UNCF is influencing education change by increasing awareness of the college-readiness crisis. One way is via luncheons, such as one held in Indianapolis, which attracted more than 400 community members and leaders. Sponsored by UNCF and The Mind Trust, the luncheon featured Dr. Michael L. Lomax, UNCF president and CEO, and Dr. Roland Fryer, Jr., a Harvard University economics professor. The two men challenged Indianapolis residents to find new ways to work together to improve education. In Indianapolis and New Orleans, UNCF is increasing awareness of the African American college-readiness crisis and empowering local leaders to drive change in their communities. Meredith B.L. 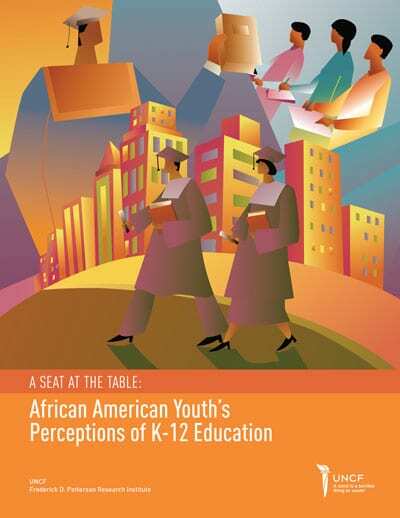 Anderson, Ph.D., Senior Research Associate, Frederick D. Patterson Research Institute at UNCF, discusses “A Seat at the Table”, the final installment in UNCF's three-part series on African American perspectives on education, The Perceptions Research series. 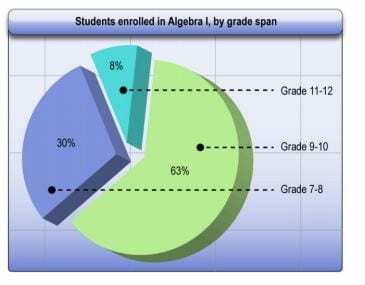 The article addresses students' perceptions of the US K-12 education system.